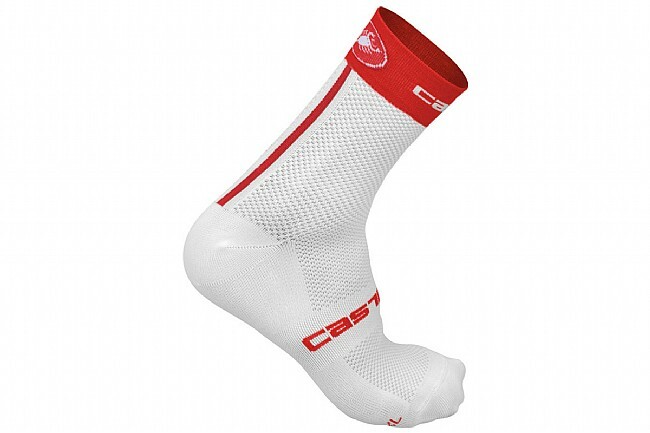 The Castelli Free 9 Sock is perfect for hot weather riding. 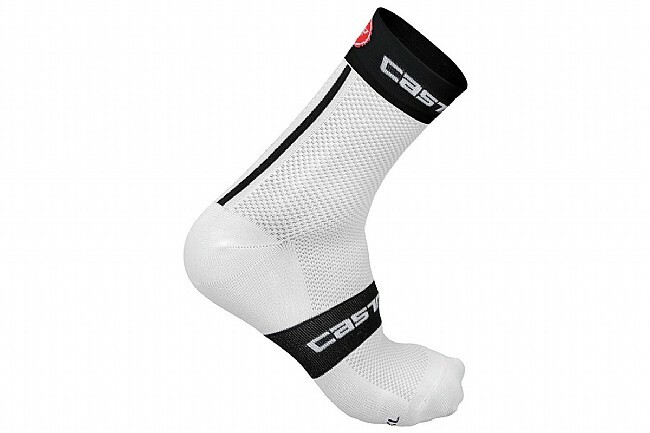 Meryl® Skinlife fabric provides ample ventilation with antibacterial qualities, and the mid foot support band keeps it secure without chaffing. 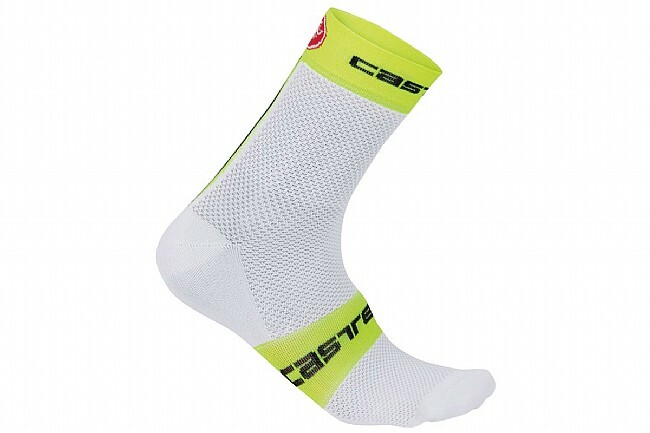 A full mesh ventilated cuff and upper further breathability and moisture control.